It has become a tradition of mine to do absolutely nothing but watch Halloween movies the Sunday before Halloween. I often invite friends to this annual event, and they get confused because they all know that I absolutely cannot watch scary movies or horror movies; I will have nightmares for weeks if I do. So maybe you are like me: you love Halloween but are not big on life-threateningly scary things (demonic spirits, exorcisms, etc). Honestly, whether you believe in it or not, why mess with it? Let’s all stay safe and what-not. Demonic possessions aside, I’d like to present my Halloween movie marathon list for all of my fellow Happy Halloween lovers out there. This one’s for you. Onto the countdown! By George, this brings me back to the ’90s. 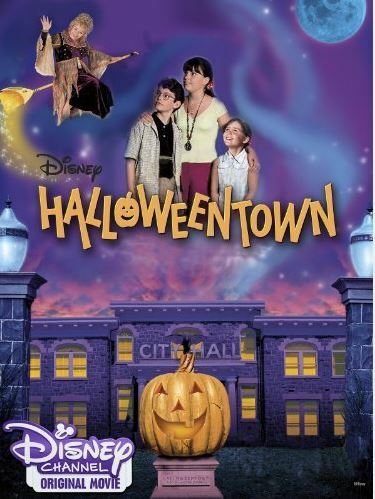 Join Marnie on a Halloween adventure throughout the parallel universe “Halloweentown,” and find your inner magic. Maybe we can all find out we’re powerful (good) witches at the age of 13 if we try hard enough. I’m sure this is available on DVD out in a dark abyss somewhere, but it’s always an option to try and catch it on TV if you don’t have it. 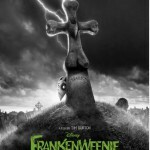 A Tim Burton film (prepare for more of those) about a young boy who brings his dog back to life… along with the rest of the neighborhood’s pets. *Warning* If you cannot handle sad dog stories (e.g. Old Yeller, Where the Red Fern Grows), it may be hard to watch. 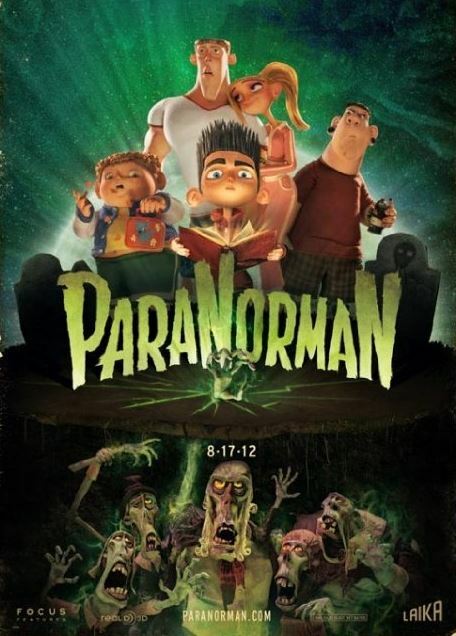 A young boy who has the ability to speak to the dead must save his town from zombies with the help of some unlikely friends. Great for light suspense and some laughs. 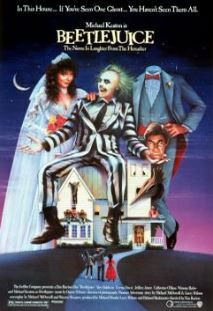 Beetlejuice! 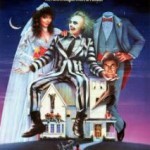 Beetlejuice! Beetleju— just kidding. 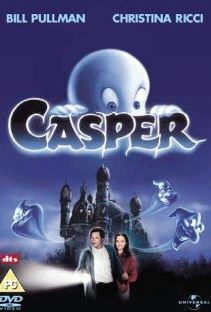 After a young couple dies and becomes ghosts, they try to haunt the new family living in their house. 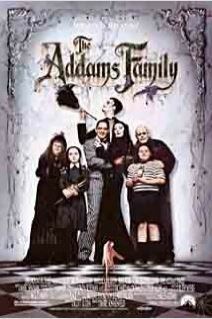 Having trouble scaring the family away, they ask for some help from an eccentric character. 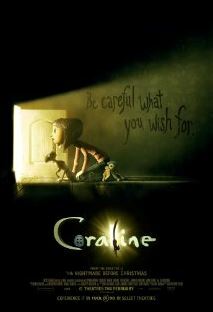 Not gonna lie, this is a bit scary (based off of a Neil Gaiman book). 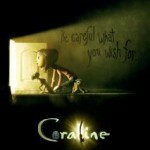 Coraline moves into a new house and decides to go exploring. She soon finds a hidden door that leads her to an alternate universe where everything seems perfect, but she soon finds herself trapped. 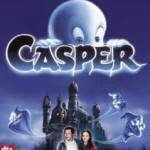 Casper is a friendly ghost who just wants to make a friend, even when new people come to infiltrate his home. 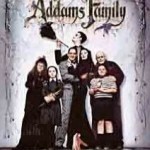 *snap snap* Based on the TV show from the ’60s, join the … interesting… Addams family as they welcome their Uncle Fester home — only to discover that he has another reason for coming home. 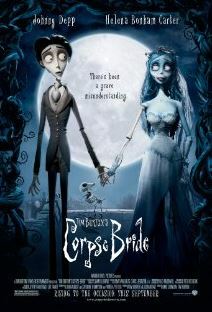 In this Tim Burton film, Victor nervously plans to propose to Victoria, and another girl thinks he’s proposed to her. Not just any girl — a corpse. 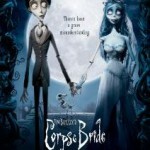 Victor is dragged into the world of the dead. Can he get back and still win over Victoria? 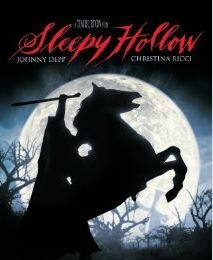 Loosely based off of “The Legend of Sleepy Hollow,” Ichabod tries to solve the mystery of a small town serial killer and ends up meeting the headless horseman. 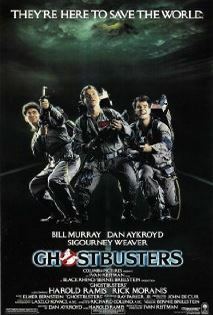 *Warning* This movie is a bit bloody and has light suspense. Watch at your own judgement. 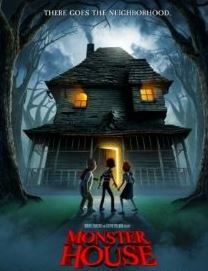 Three kids find out that their mean, old neighbor’s house is actually a monster, and they must stop it from destroying the neighborhood. 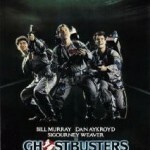 It is a bit on the suspenseful side, but it’s a fun adventure! 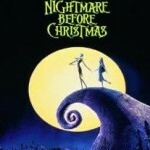 Two very opposite holidays collide when the Pumpkin King decides to take over Christmas. 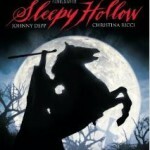 It’s filled with great music by Danny Elfman, and it’s a must for Halloween. 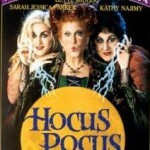 My personal favorite, Hocus Pocus! 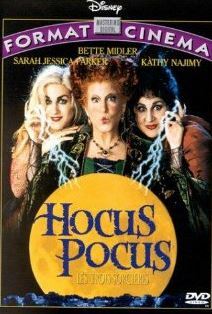 Three Salem witches come back to life on Halloween to drink the souls of all the children and live forever, so the kids who accidentally brought them back must find a way to stop them before sunrise. 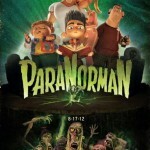 I hope you all enjoy these great movies with a bucket of popcorn and someone to grab when you’re scared! 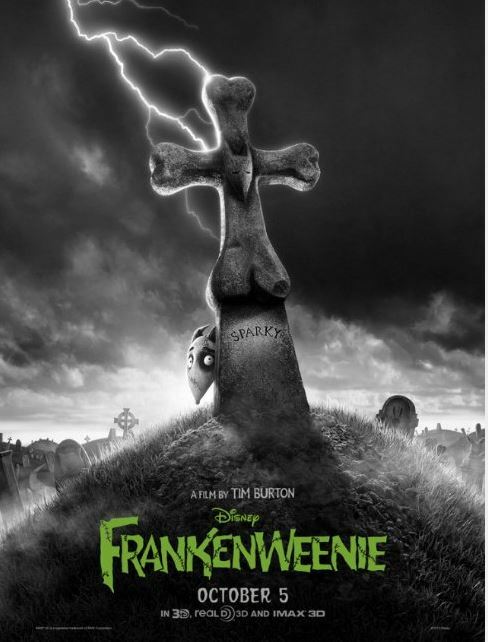 What are some of your favorite movies to marathon on Halloween?